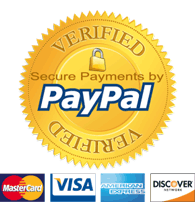 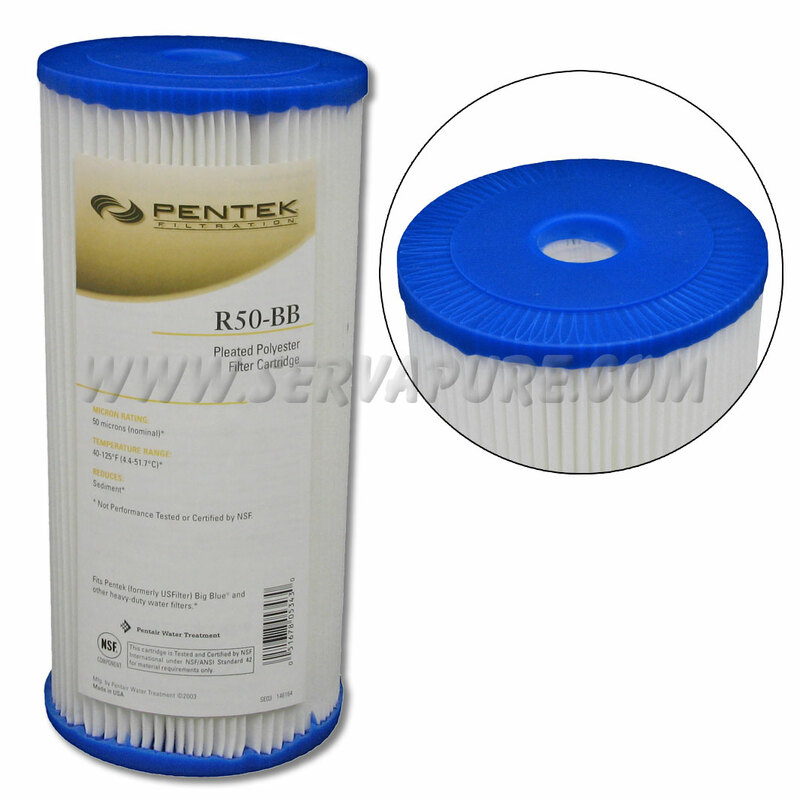 The Pentek R50-BB is a 10" Big Blue cartridge that has a nominal 50 micron rating. 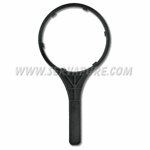 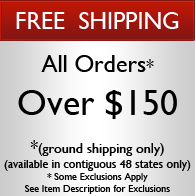 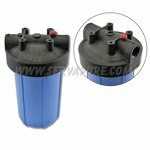 All R series cartridges are manufactured from a durable, non-woven polyester fabric that make them reusable. 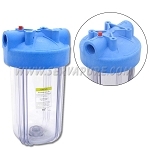 Their pleated design maximizes the dirt-holding capacity of the filter.